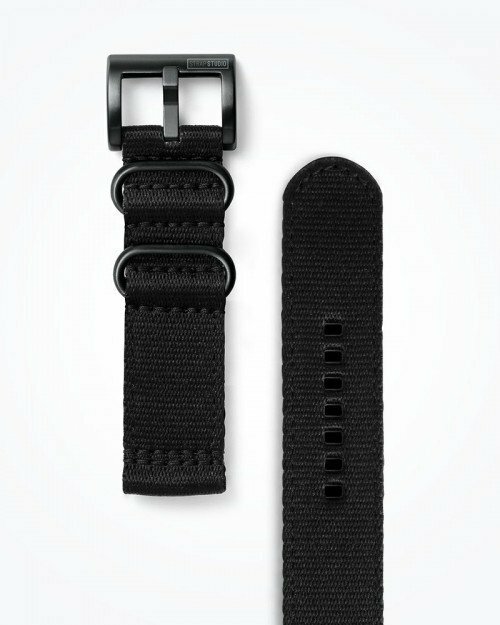 Get on the go with the Samsung Gear S3, a high-tech and aesthetically-pleasing smartwatch that sets you free from your phone. 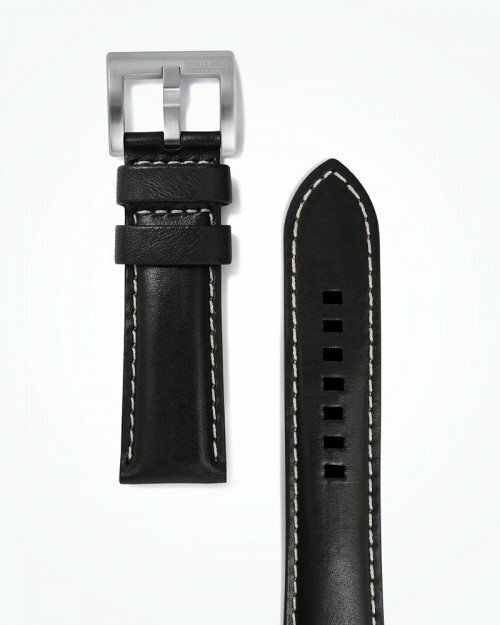 Complemented with any of our straps in this collection, the Gear S3 will look great on your wrist, fitting perfectly in all kinds of occasions, formal or otherwise. 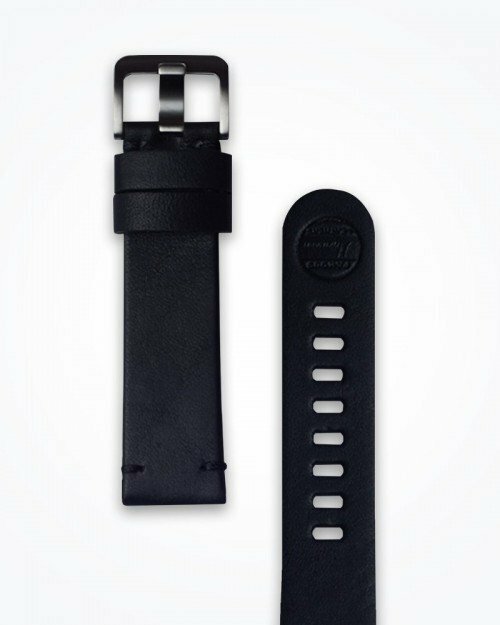 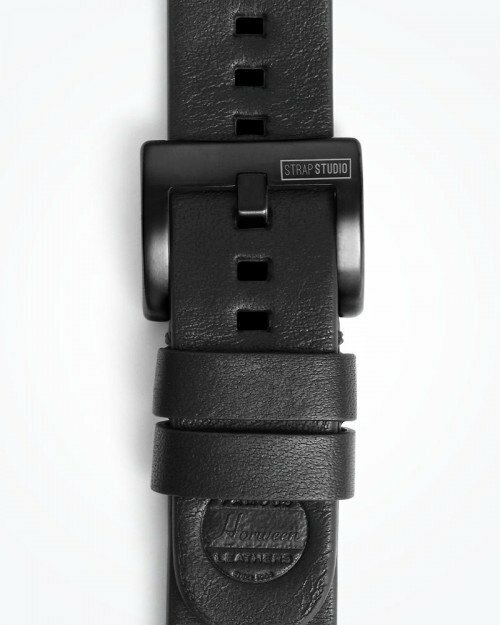 Crafted with an “easy change” spring bar system, you can easily and effortlessly switch between different straps. 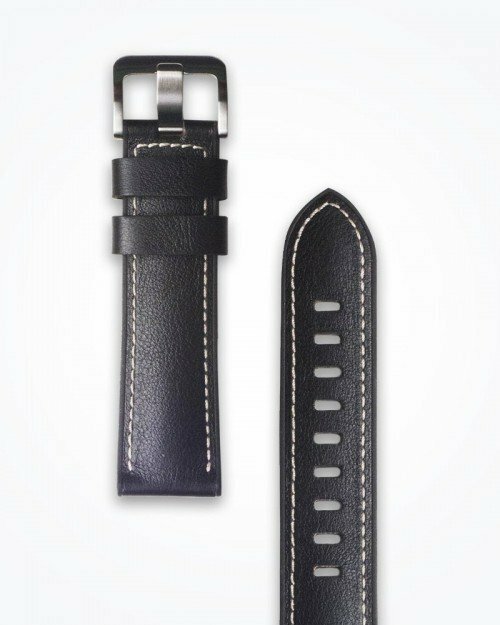 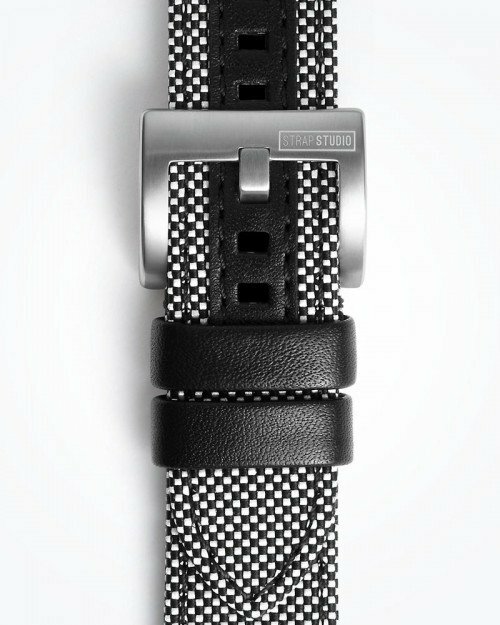 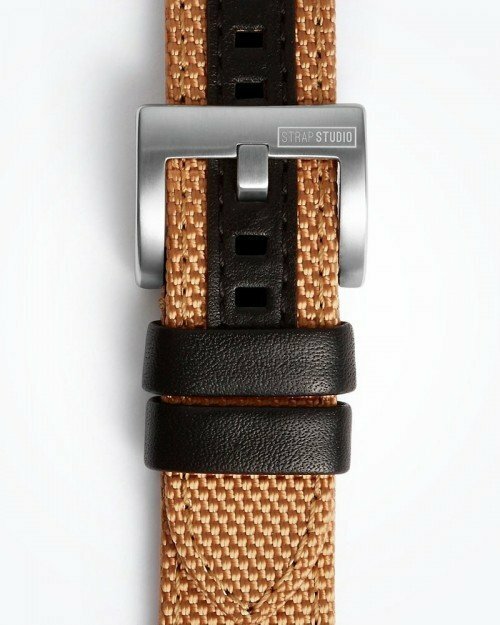 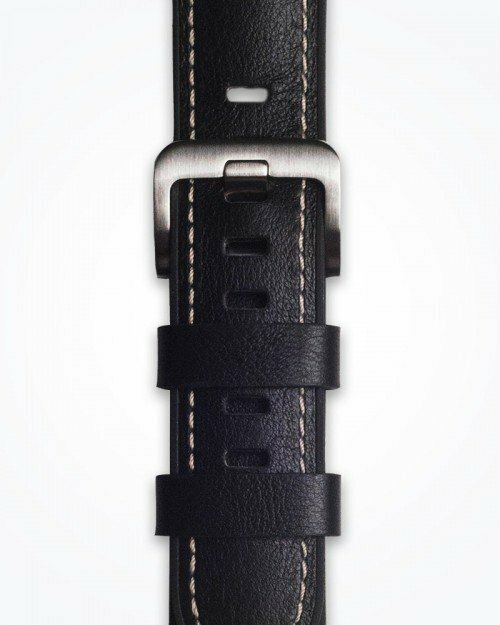 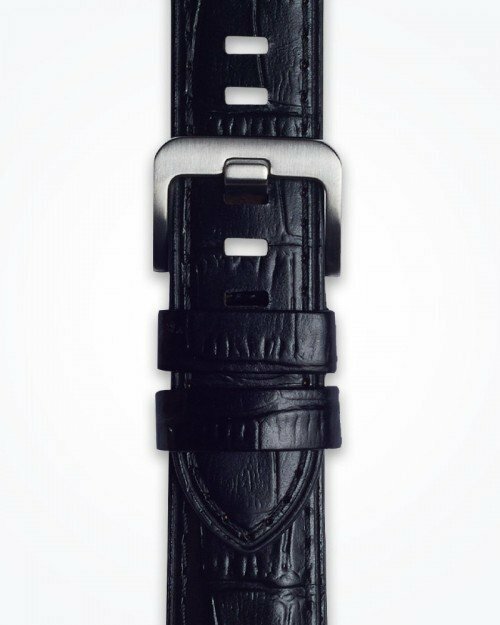 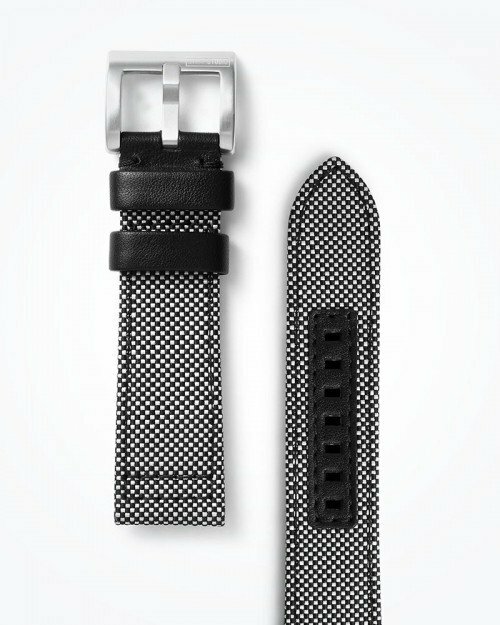 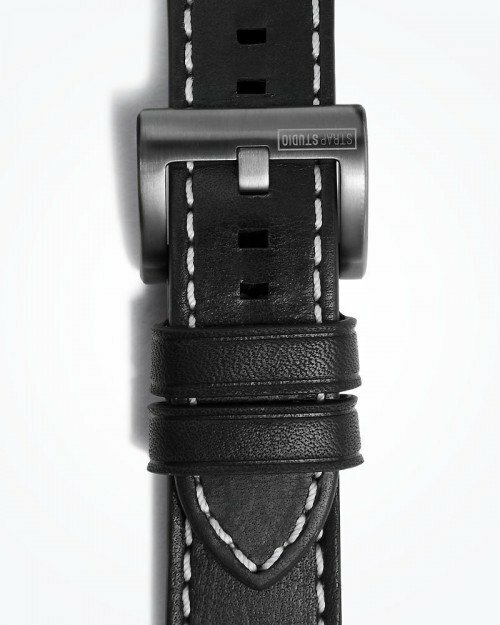 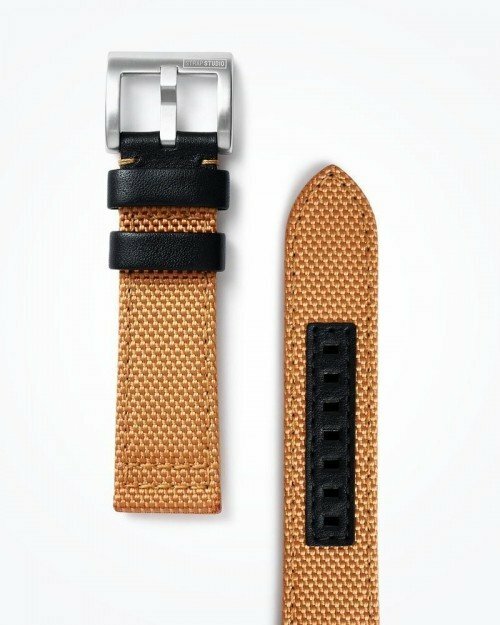 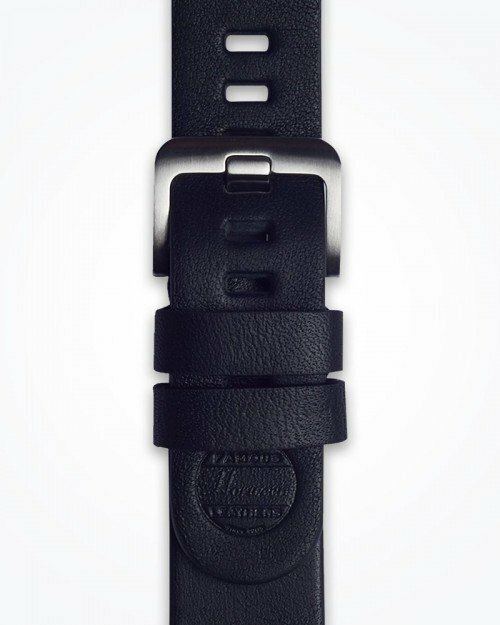 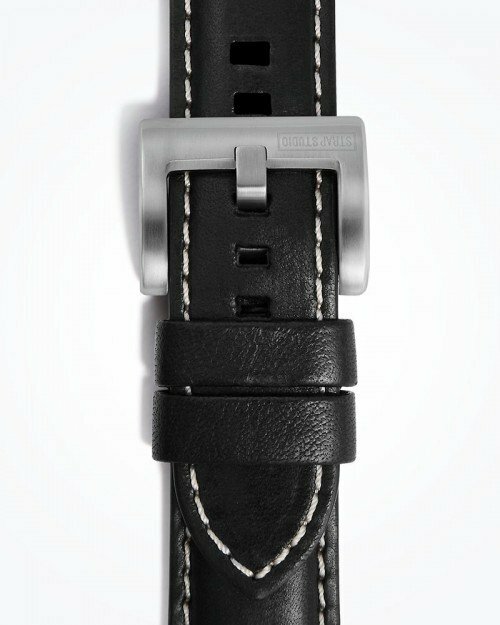 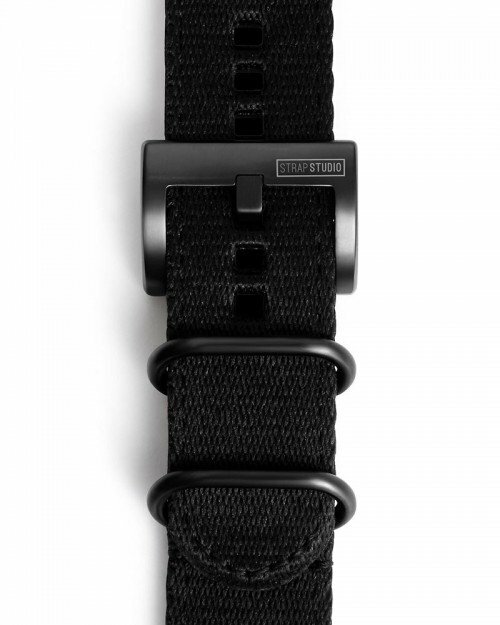 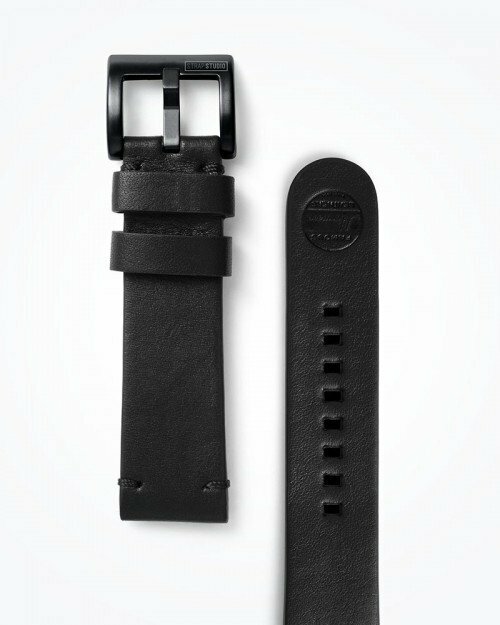 Check out our collection to see which straps fits you best.